The Lone Star state has an abundance of cities that would serve as excellent destinations for a school music trip. San Antonio is a popular choice, in part due to its picturesque River Walk and proximity to the historic fort known simply as The Alamo. The Dallas-Fort Worth metroplex, the fourth largest urban area in the United States, is also a top destination. Houston is the largest city in Texas, and visting Space Center Houston offers students an up-close look at NASA. Finally Austin, the state capital, is an outdoor enthusiast's paradise, with many parks and lakes suitable for hiking, biking, swimming and water sports. 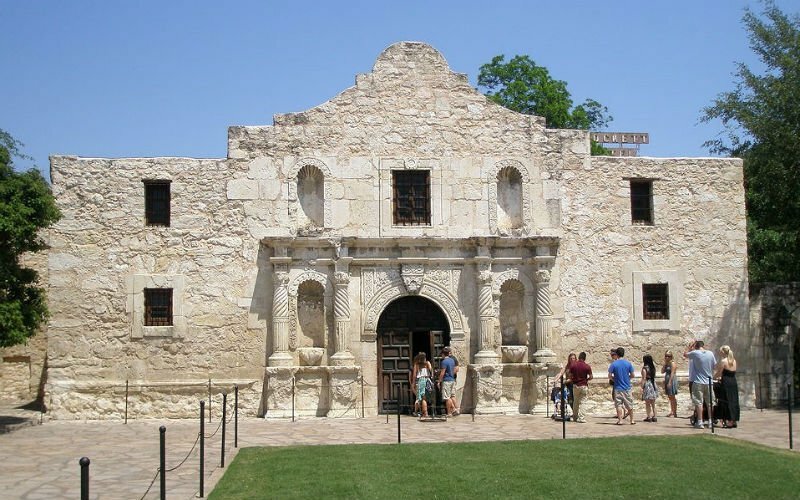 In fact, San Antonio, Dallas, Houston and Austin are all within a few hours of one another, so an ambitious school group could tour two or more cities in one trip.